MYOFUSION® ELITE PROTEIN SERIES is a revolutionary protein formulation with a highly potent blend of the four protein sources you’ll cherish day in and day out. Protein is the foundation of your diet and help support recovery to build lean muscle so why not make something truly delicious so you can enjoy it? Gaspari Nutrition MYOFUSION is heralded as one of the best protein powders around the world and for good reason. 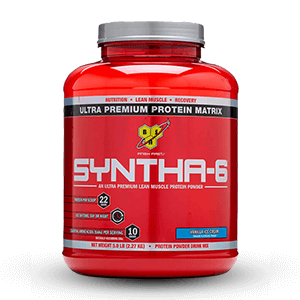 It tastes absolutely amazing and has 25 grams of protein per scoop. 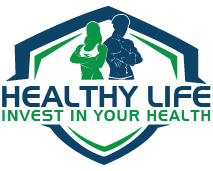 Real athletes not only need support for recovery, but must also consider JUST THE FACTS to support their healthy lifestyles. This is why MYOFUSION ELITE PROTEIN SERIES has set the new standard for high quality protein blends for all health enthusiasts around the world. Build Confidence. Build Strength. Build Yourself. Gaspari Nutrition is ever evolving and if you’ve been a fan of my products over the years you can attest to this. If you are new to the Gaspari Nutrition family you’ll soon learn that is my mission to not only create the absolute best research driven products, but to also help you get into the best shape of your life. You aren’t an average person or just another face in the crowd. You expect more from yourself and it’s my lifelong mission to provide you the tools to see your dreams in competition, on the field, in the gym, or on the stage become reality. Gaspari Nutrition is 100% committed to PEOPLE, PRODUCTS and RESULTS. Liquid per scoop, Add 1 scoop per 8 fl. oz. of water. Shake Add 1 to 2 scoops of MYOFUSION to your shaker cup. Cover and shake vigorously for 30 seconds. Stir Add 1 to 2 scoops of MYOFUSION to a large glass. Then mix it up with a spoon. Stir for 20 seconds or until the powder is completely dissolved. 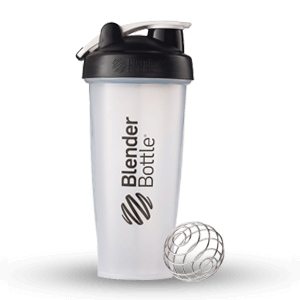 BlendAdd 1 to 2 scoops of MYOFUSION to a blender. Blend for 20-30 seconds. Then add 1 or 2 ice cubes and blend for an additional 30 seconds. 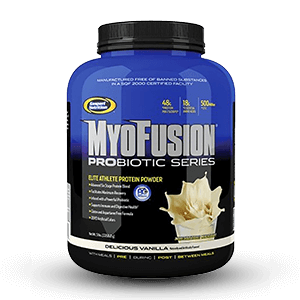 MYOFUSION BLENDING TIP: When mixing your favorite protein powder beverage, feel free to add peanut butter, macadamia nut oil, coconut oil, almond butter, fresh or frozen fruits (bananas, blueberries, etc.) or other ingredients of your choice. 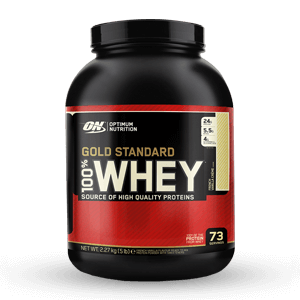 Suggested Use: Consume approximately 1 gram of protein per pound of body weight through a combination of high protein foods and protein supplements. Use 2-4 servings (35 g per serving) per day as part of a well-balanced diet that includes whole foods and other protein sources. For the best results, consume your daily protein needs over several small meals spread evenly throughout the day. 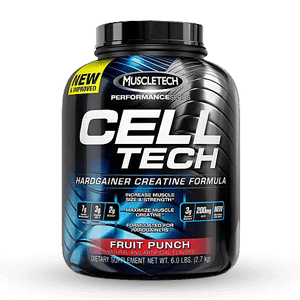 Warning: Do not use as a sole source of nutrition for weight loss or maintenance. Keep out of reach of children. Manufactured in a facility that also processes peanuts, wheat & eggs. Made in the USA from domestic and international ingredients. 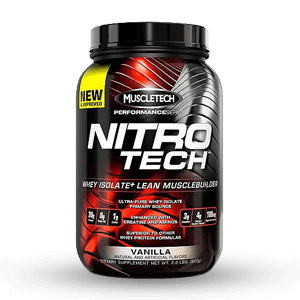 Developed and exclusively manufactured for Gaspari Nutrition, Inc., 575 Prospect St. Suite 230, Lakewood, NJ 08701 USA.